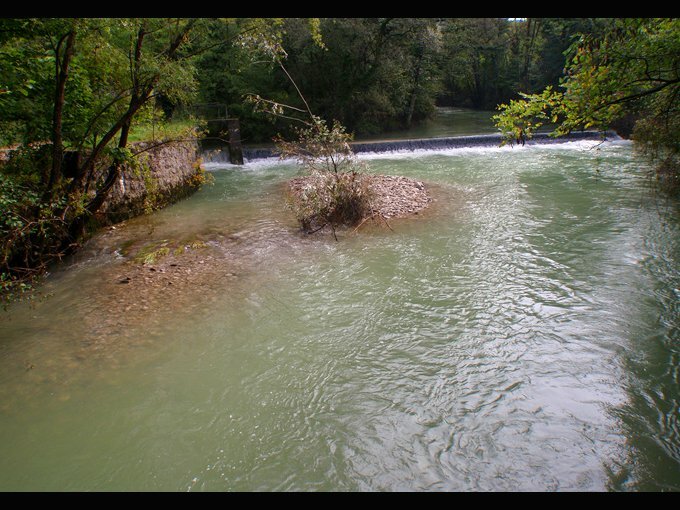 This river (in Slovene Rižana) is situated in south-western part of Slovenia near the Slovenian Koper and Italian Trieste city. 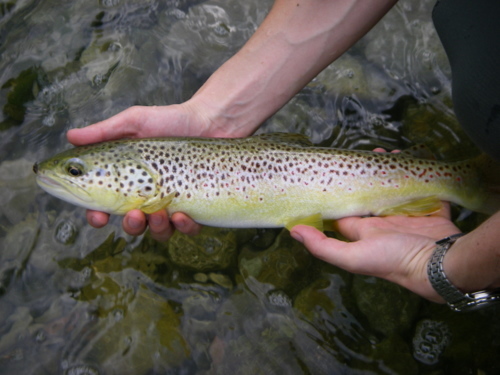 Despite it´s shortness of 14 kilometers, it is very attractive for fisherman’s. 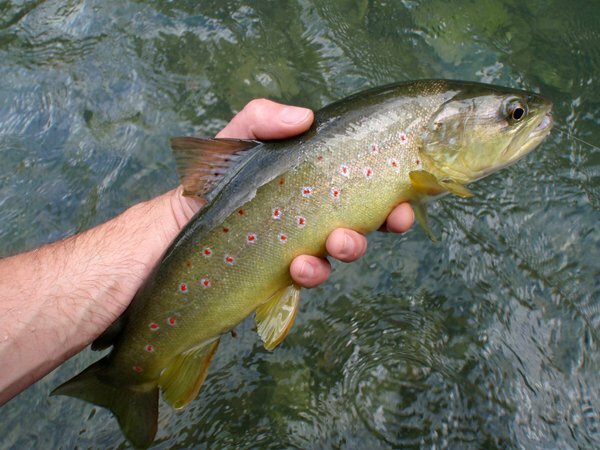 One of the reasons is it´s big population of native species, with Marble trout as a leader. 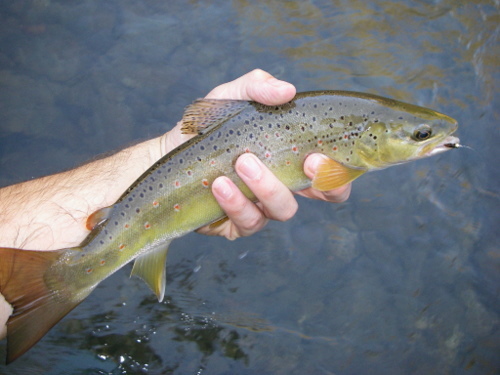 Because it is smaller, fishes are more cautious and harder to catch. It really demands a lot of skills to track them, without spook them. 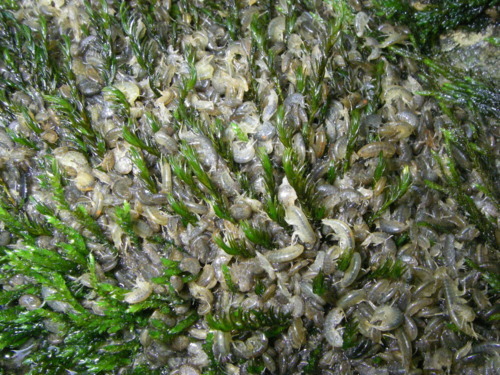 In summer time it´s possible to see big number of gammarus or “scuds” (Gammarus fossarum) concentrating together in procreation process. Fishing season starts 1 st. of March and ends on 30 November. 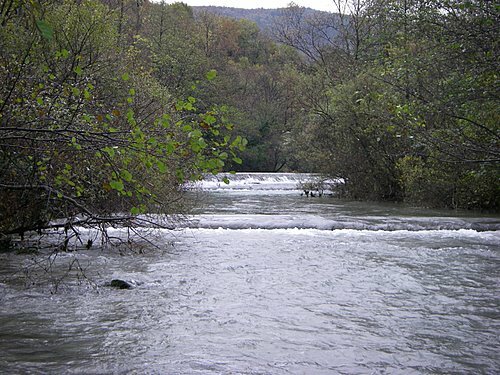 The best period for fishing is in spring and autumn, when the water level is highier. 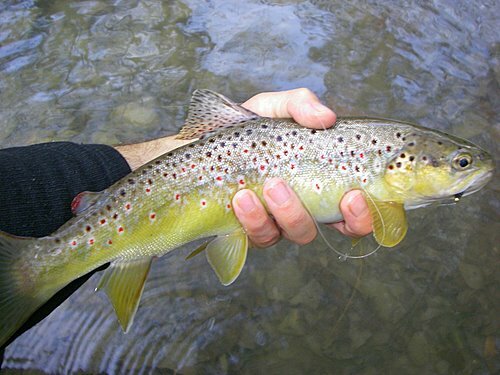 Only allowed technique is fly-fishing with barbless hooks.